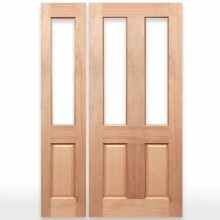 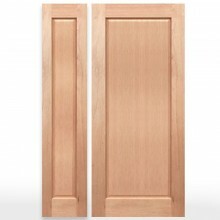 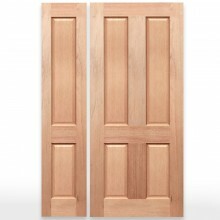 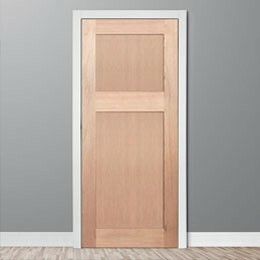 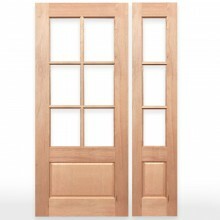 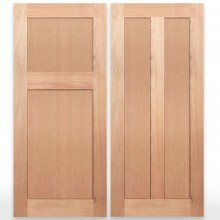 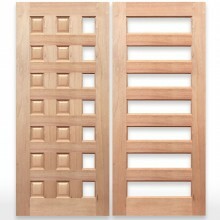 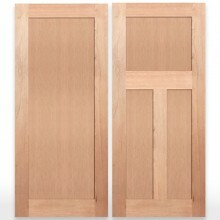 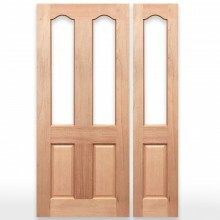 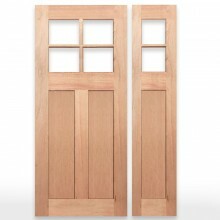 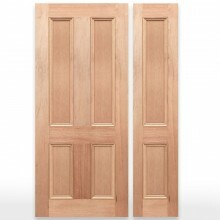 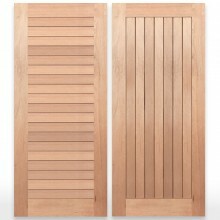 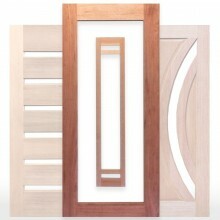 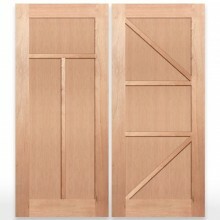 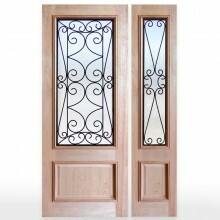 Edwardian Windsor Solid Timber Doors, made of beautiful Stain Grade Solid Maple Timber. 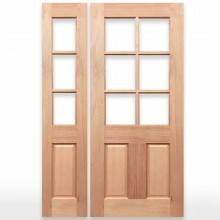 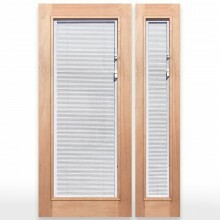 Suitable for Entrance Doors, Exterior Doors, Internal Doors, and Interior doors. 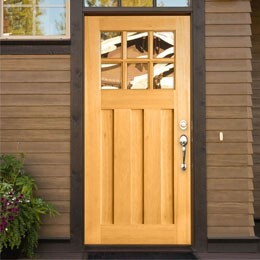 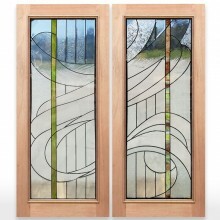 Edwardian-2L Solid Timber Joinery Sidelight, Made of high-quality Maple Solid Timber. 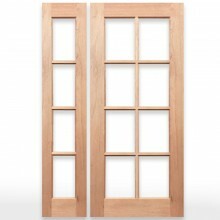 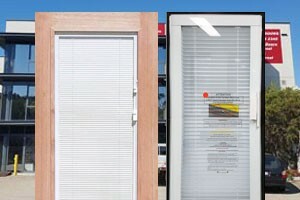 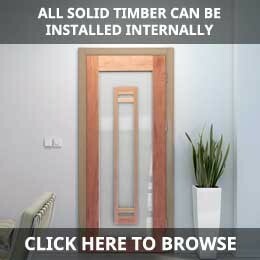 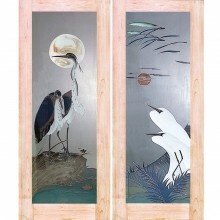 Many options to choose from to suit Entrance Doors, Exterior Doors, Internal Doors, Interior Doors, Bi-fold Doors, Glazed Doors. 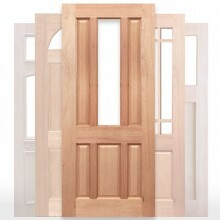 Special door sizes and extra options available upon request.